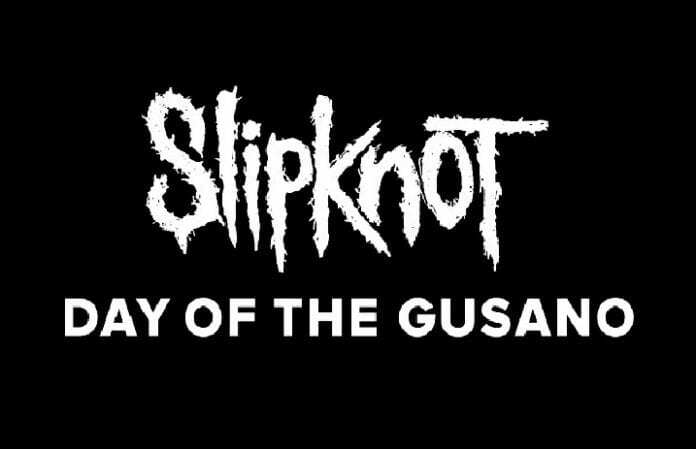 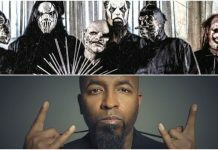 Slipknot have revealed the trailer for their new concert film, Day Of The Gusano—watch it below! The 90-minute documentary film will be released in theaters across the world for a special “one night only” screening on September 6. 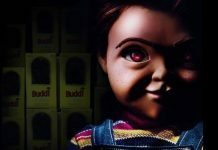 Confirmed cities and ticketing information for the screenings will be announced in July.